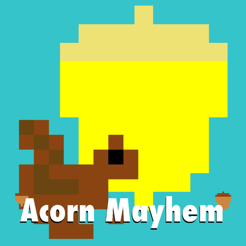 The unique and incredibly addicting retro arcade game Acorn Mayhem is now available! 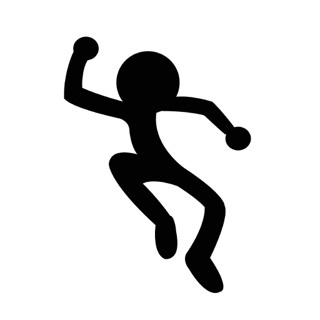 Now fully supports iOS 8! 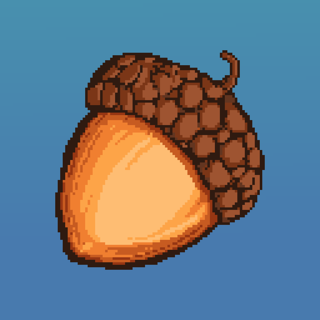 Play as a squirrel that loves acorns! 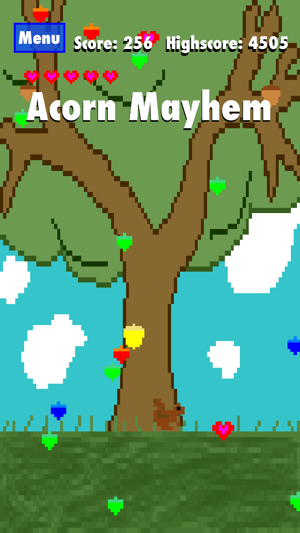 But avoid the red ones or it's game over! 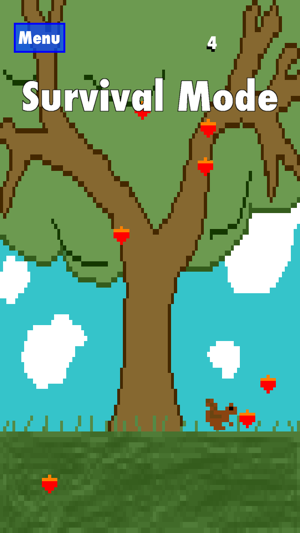 -Survival Mode: the acorns are all red, survive as long as you can! 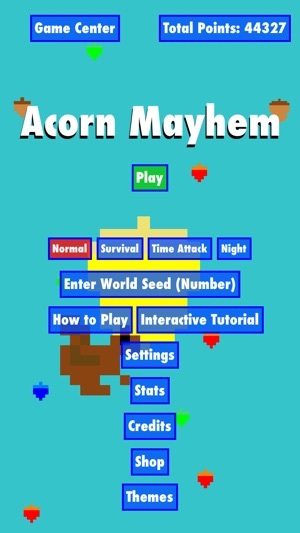 -Time Attack Mode: Play against the clock! 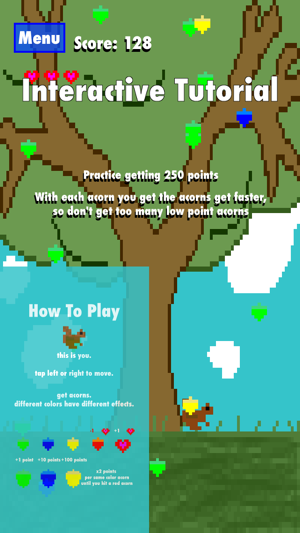 get as many points as you can in 1 minute! 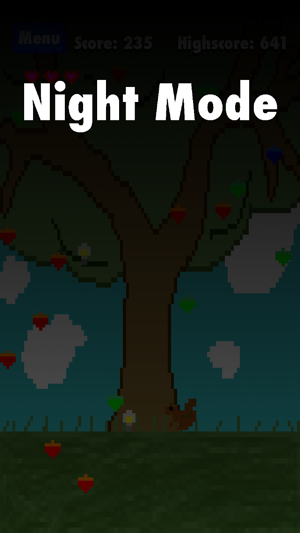 -and Night Mode: It's getting dark! gather the lightbulbs or the world will go black! 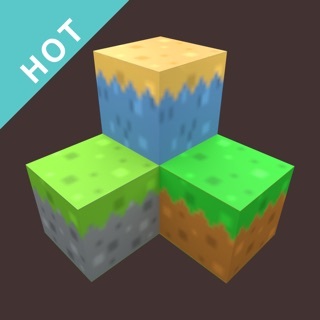 Customisable world seeds: share your favorite levels with your friends! Interactive Tutorial: have fun learning the game as you play! Universal: fully supports any device with iOS7 or later! Made in Codea, an iPad app for making games. Share to Facebook or Twitter with the new social media buttons!